with many detractors and odd bedfellows, that is opposed by not only oil and gas, but by conservative and environmental groups as well. As John Upton over at Grist points out, only the ethanol lobby seems to like it. While environmental groups oppose it on environmental grounds, CEI and Cato have long argued that federal subsidies for ethanol should be phased out, as ethanol harms fuel and food prices. And there simply isn’t enough of it to provide a steady cost-effective supply to blenders. The blended ethanol fuels, e.g., E10, are also causing havoc with drivers, whose engines may not tolerate the ethanol. AAA has cautioned drivers about the potential for damage to vehicles and voided warranties. Gasoline is a creation of the marketplace, but ethanol is a creation of Washington, D.C. 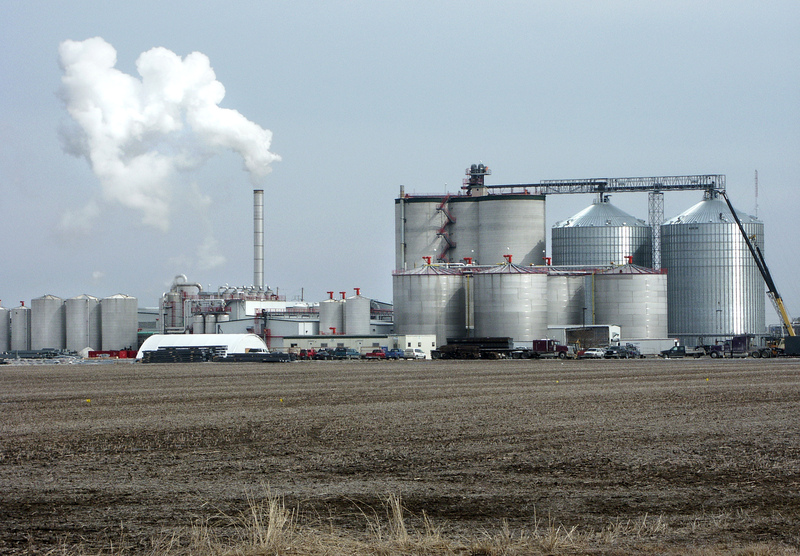 The ethanol program originated in the late 1970s during the energy crisis. A quarter-century later, there is no energy crisis and virtually every independent assessment —by the U.S. Department of Agriculture, the General Accounting Office, the Congressional Budget Office, NBC News and several academic journals — has concluded that ethanol subsidies have been a costly boondoggle with almost no public benefit. To date, the Renewable Fuel Standard has failed to deliver the “good” biofuels that could help meet many of our environmental and energy challenges. Instead, the RFS has delivered too many “bad” biofuels that increase greenhouse gas emissions, pollute our air and water, destroy critical habitat for wildlife and increase food and fuel prices. …To allow cleaner second-generation biofuels to gain a foothold in the marketplace, Congress must reform the RFS to phase out the mandate for corn ethanol. This represents yet another area where the left and right seem to find themselves in agreement. And, despite the partisan dysfunctions in Congress, should be an easy decision. Yet another example of good intentions leading to bad policy. But once you create the demand, build refinery capacity to meet the demand, and open those pipes, it’s extremely difficult to turn the faucet off.